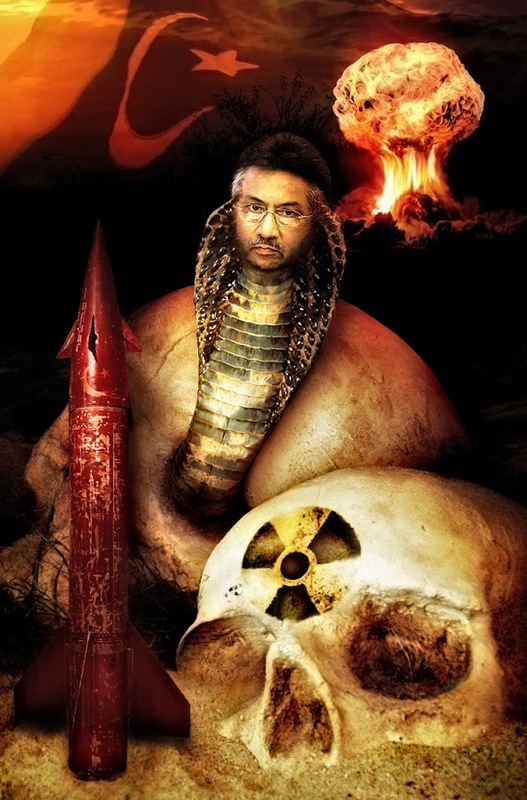 Pakistan is a nuclear weapon proliferator and Musharraf will soon to be known as the forefather of the nuclear jihad. With the recent rise of instability in Pakistan and their elections in November, the odds of a nuclear war have increased....the cobra is rising. American officials knew that Musharraf had known about the nuclear trade all along. And Washington had itself not only turned a blind eye to Pakistan’s nuclear bomb project for decades but had covered it up for imperative geopolitical reasons, even when Islamabad began trading its secret technology. By 2003 there was mounting evidence – still kept from Capitol Hill and the UK parliament – that Pakistan’s clients now encompassed North Korea, Iran and Libya and probably other countries and individuals too.